In conjunction with Roche Bobois, Opulent Living Concept Store & Gallery will be presenting the masterpieces of esteemed South African artist Michaela Rinaldi. The broad assortment of paintings on display form the ideal match for the contemporary designer furniture and accessories of global brand Roche Bobois. 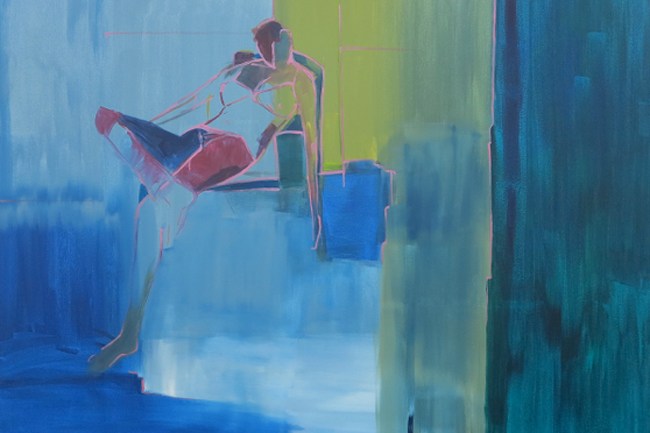 Michaela’s work can best be labelled as ‘Abstract Figurative’ although, due to its je ne sais quoi, cannot be boxed into a particular category. The mainly large-format paintings are influential, dramatic and explorative, allowing them to stir plenty of emotion. Her abstract images embody aspects of humanity and are alluring and immensely fascinating.